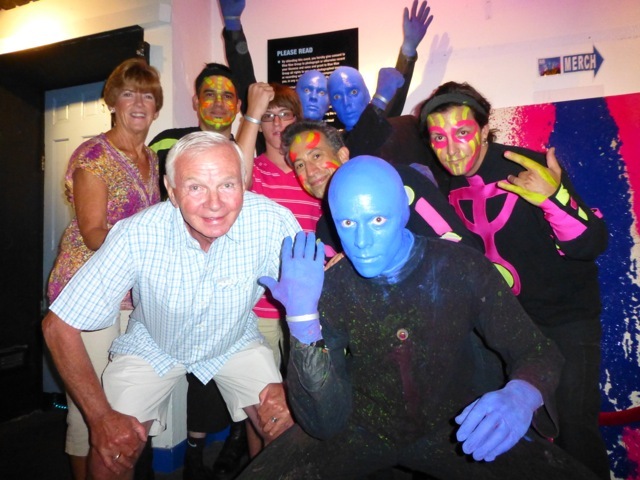 The Blue Man Group along with Stephen, Nikita and Lee are sending good wishes to John. 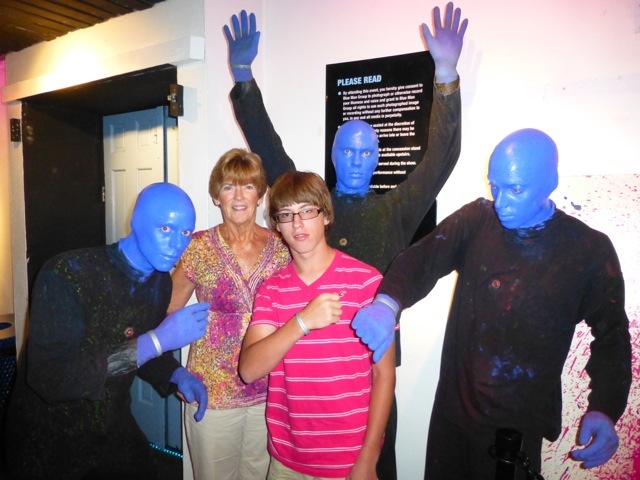 Blue Man Group is ready to host John and the family to a show this fall when they are home! ← Superheroes on the Lake!